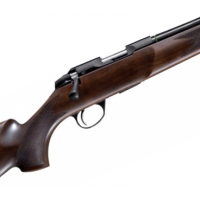 Sako Quad - titanium bolt handle, knob included. 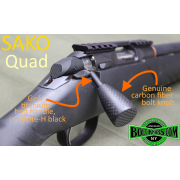 Sako Quad Titanium alloy bolt handle, knob included. Proudly designed and manufactur..